Read more about abstract submission. The International Conference on Animal Health Surveillance is a truly unique event creating a forum for the interface between science, food production and policy. The key to effective surveillance that supports food security, food safety and public health is to bring together scientists, food production representatives and policy makers to understand what is needed and how it can be done with benefits for everyone. To enable this, ICAHS 4 in Copenhagen will be organised by a consortium of three local partners representing policy, food production and science. 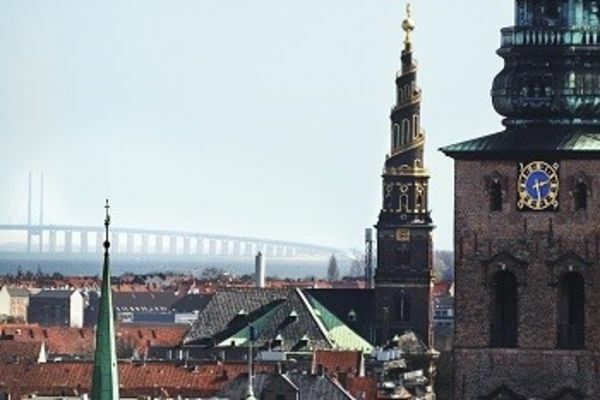 Combined with the efficiency and easy access to Copenhagen, we believe that the ICAHS conference placed in Copenhagen will attract a large number of delegates and develop into a blooming society that will improve surveillance internationally. Copenhagen is easily accessible for scientists, policy makers and food producers as a main hub in Northern Europe. The result will be a large ICAHS4—affordable and accessible for all. 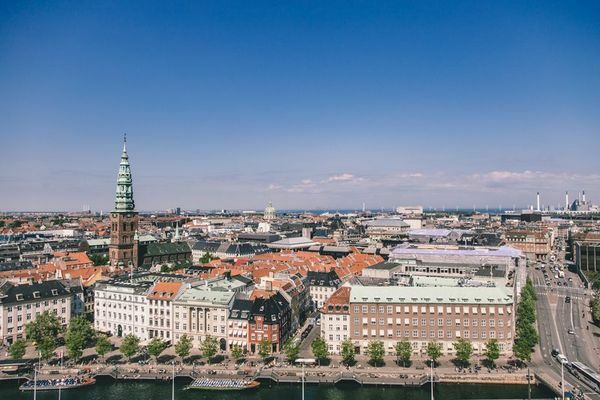 Denmark is at the forefront of One Health Surveillance and ICAHS4 in Copenhagen is an ideal opportunity to share decades of experiences on One Health Surveillance. Partnership surveillance between government, industry, public health, practitioners and multiple other stakeholders is a tradition in Denmark and a cornerstone in The Danish Way of working. Danish ‘HYGGE’ is world famous and very hip ….and with good reason. Come to Denmark and find out what the fuss is all about. The ICAHS4 conference will be organised in partial collaboration with ISESSAH.